I am NOT a leper! 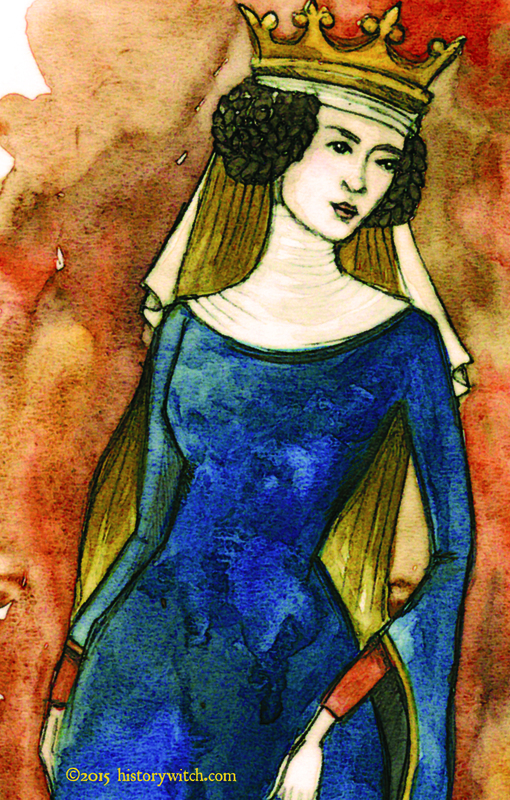 Eleanor of Woodstock (1318 – 1355) was the daughter of Edward II of England and Isabella of France. She was originally betrothed to Alphonso XI of Castile, but that fell through, and then Philip VI of France… but THAT fell through too. It seems her dowry was not acceptable. Yikes. She eventually married the Count (and later Duke) of Guelders. Reginald II the Black, who was a widower with four daughters (that could NOT have been an easy family to jump in to.) “the black” was added to his name due to his sinister ways- he had his own father locked up for over six years. She was very eager to please her husband- but he grew tired of her and sent her away by saying she had leprosy! WHAT?!?! Reginald tried to have the marriage annulled, but Eleanor showed up in court to contest the annulment. She stripped down to her birthday suit to prove she was NOT a leper. Reginald was forced to take her back. He died from a fall off his horse in 1343. Poor Eleanor died in complete poverty in a convent. She never asked her brother Edward III for help. She is buried in Deventer Abbey, but there is an image of her and her husband (ick!) in Westminster Abbey. 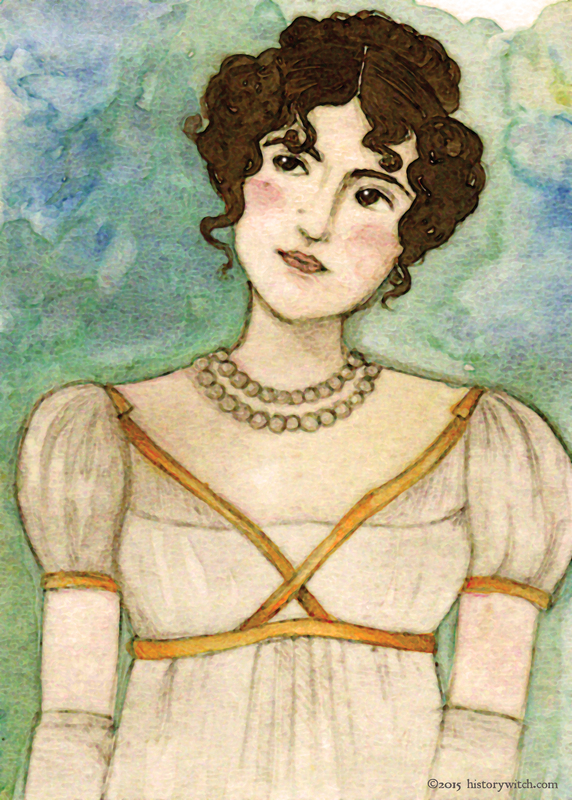 “Betsy” was born in Ireland, but came to the US before the American Revolutionary War. Her father, William Patterson was the wealthiest man in Maryland. Jerome and Betsy met when he was visiting the US as a lieutenant in the French Navy. They married on Christmas Eve in 1803 and the gossip began IMMEDIATELY! She became well known for her very risqué taste in clothing (french styles of sheer fabrics and low-cut bodices), including her wedding dress! Zut Alors! She returned to Maryland with her son “Bo” and lived with her father. She was well known for her royal connections, and used those connections to mingle in some very exclusive social circles. In 1815 she finally got her divorce papers. Having independent financial and legal status was extremely rare for women in that time. Betsy never withdrew from society- but flaunted her fashion choices and lifestyle. Bravo! She spent her final years in Baltimore, building her estate, and getting sued by the state- they were trying to tax her out-of-state bonds. The supreme court eventually decided in favor of Maryland. Boo. She never remarried, but was known as “Madame Bonaparte” until she died. hurry up dragon, I just murdered my husband’s new girlfriend. Definitely a scorned lover! Murder, dragons, kings and princesses… this is a good one. Medea is an enchantress in Greek mythology. She was the daughter of King of Colchis. She fell in love with Jason and enabled him to slay the sleepless dragon that guarded the golden fleece (I imagine this is today’s equivalent of letting a man kill a spider in your bedroom “Oh you’re SO brave!”). The two were married, and went to Greece and helped King Peleus regain his youth suggesting he bathe in Medea’s magic cauldron. But the cauldron boiled him alive, a trick to help Jason claim the throne. However, Jason grew tired of Medea, and began to pursue Glauce. Medea befriended the young princess and sent her a dress that killed her instantly. Medea also murdered her own children and then fled to Athens in a chariot led by dragons! 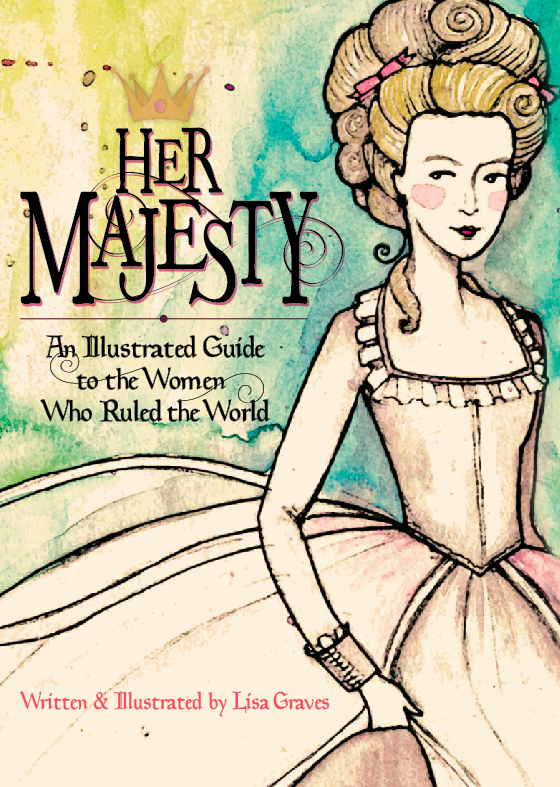 Very excited to announce that my new book, Her Majesty, is officially available for purchase. 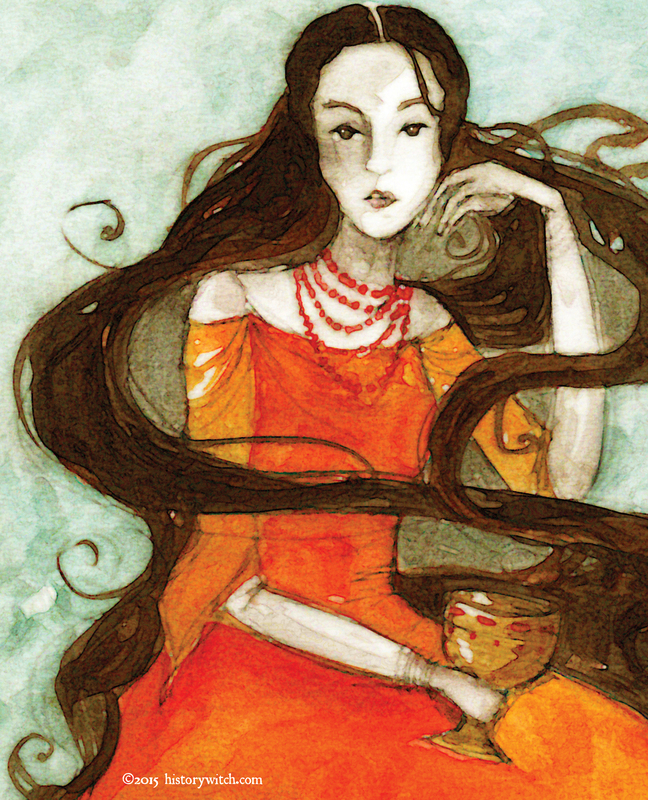 “This illustrated guide to famous (and infamous) queens tells us that power isn’t everything. 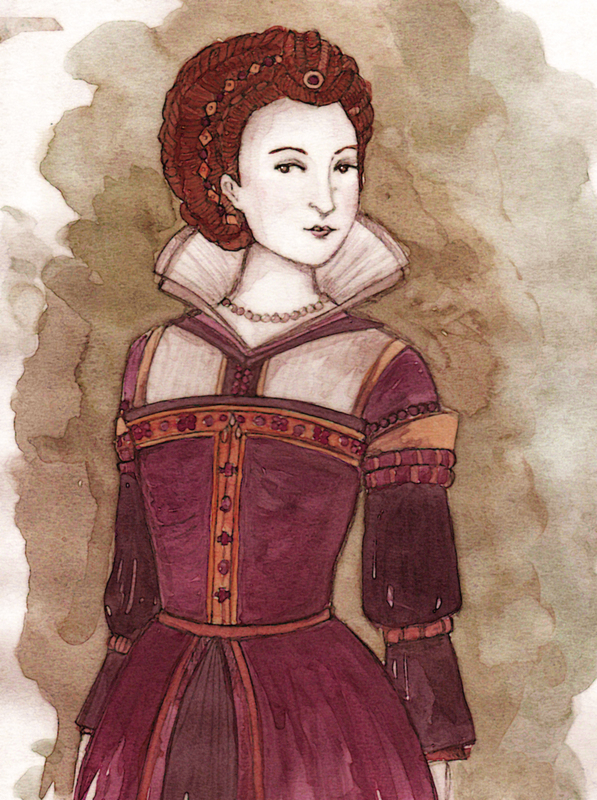 Elizabeth “Jane” Shore (1445 – 1527) was King Edward IV of England’s mistress. She was also Edward’s stepson’s concubine along with Thomas Grey and William Hastings. The girl got around. The role of this beautiful harlot within history is quite complicated. She was born in London, received a good education. At the age of 22, her first marriage to William Shore was annulled due to impotence. heh. She had caught the eye of the King and quickly became a very powerful woman in the court. Then there was that tricky war of the roses thing going on. Richard III became King after the marriage of Edward and Elizabeth Woodville was declared invalid and their children illegitimate. Richard took aim at Jane as a sexual offender. Her later affair with Hastings was what really caused the problems. Richard accused Hastings, Jane Shore, and Elizabeth Woodville of conspiring against him. Jane was sent to the Tower and accused of sorcery and witchcraft. The witchcraft case was dropped, but Jane was forced to walk through London in public penance for her sins. She was then put in Ludgate Prison- but managed to marry Thomas Lynom while in that prison. Huh. I’d say she was rather resourceful. She was eventually given a pardon and spent the rest of her life with Lynom. She died at the age of 82 and is buried in Hinxworth Church (which looks SO beautiful). Not necessarily a “scorned” lover, Jane made it out of some pretty dramatic times almost unscathed (minus the prison and public humiliation part). 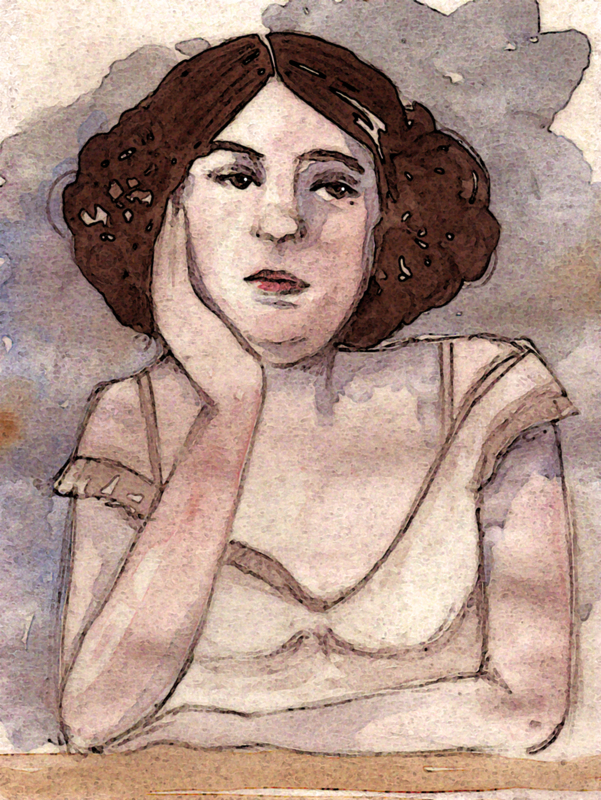 Belle Schreiber was a prostitute at an all-white brothel in Chicago in the early 1900’s. She had come to Chicago to be a secretary, but ended up at the exclusive Everleigh Club located in the Levee District. Not a lot is known about her life, mainly due to the fact that most prostitutes went under various aliases. In March of 1909, the famous (and first black) heavyweight boxing champion, Jack Johnson, visited the club. Despite it being “all-white” Johnson was permitted to take several girls for a “ride” in his car. One of these women was 23 year old Belle. She was fired by the madame for sleeping with Johnson, but it didn’t matter- at this point, she was Jack’s favorite and began traveling with him. She was soon replaced by another prostitute by the name of Etta Duryea. Belle and Jack had violent fights and despite her efforts to leave him, she could not find work at other brothels because it was well known that she was Johnson’s lover. In October of 1910, Johnson helped Belle open her own brothel. He paid for everything- rent, furniture, expenses, etc. But it failed. February is “Scorned Lovers” month on History Witch! And here’s the perfect profile to kick this theme off. And by “perfect” I mean really creepy, disturbing- and it involves chocolates. Cordelia Botkin (1854 – 1910) was born in Missouri and moved to California with her family. She married a man named Welcome Botkin (that’s right… Welcome) and had a son. While married, she met a man named John Preston Dunning while hanging out at Golden Gate Park. They were both married, and she was 9 years older than he was (she was 41 at the time). Dunning was the Superintendent of the Associated Press’s Western Division bureau in San Francisco. Dunning’s wife found out about the affair, took their daughter, and moved back home to Dover, Delaware. Dunning and Botkin continued their affair- but John was a heavy drinker and it ended up costing him his job. After three years, he was re-hired and transferred to cover the Spanish-American war. He broke up with Cordelia and told her he had reconciled with his wife. He was leaving for Cuba. Botkin was devastated to say the least. Mrs. Cordelia Botkin sent horrible letters to Dunning’s wife, detailing the affair. 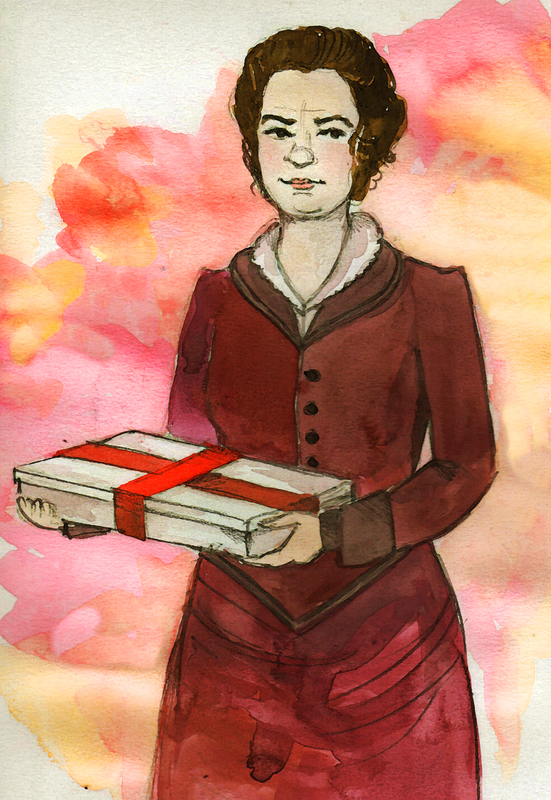 And then… hoo boy, and then she sent (anonymously) a box of chocolate candies to Mrs. Dunning. The note only said “With love to yourself and baby. Passionately fond of candy.” Well, as you can guess, the candies were poisoned with arsenic. Mrs. Dunning and her sister suffered a horrible death. Four additional victims (family members- all sitting on the porch enjoying the candy together) managed to survive. Cordelia was brought to trial but denied her guilt. She was convicted and sentenced to life in prison. She died in 1910 in San Quentin. John Dunning’s career was destroyed as the case made national headlines. Be sure to check the return address on those Valentine’s Day deliveries!!! !